Novi Pazar – Sandzak, a painful name for many. Known for it’s special architecture, special people and special culture. The great men who defended mosques from the Communists who set out to mercilessly destroy them, can’t be proud of their efforts even to this day. For there are no new mosques built in place of the demolished ones. 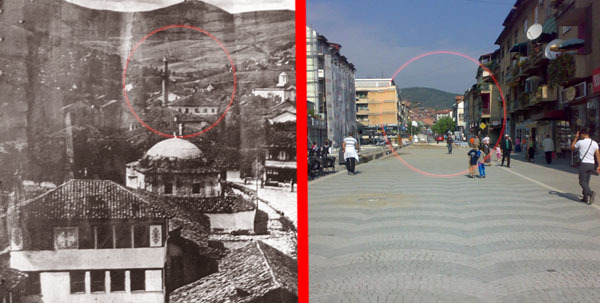 Madem and Sinan or Ejup mosque in Novi Pazar, the symbol of the city during the sixteenth century, was demolished in 1959. The Communists thought that history began with them so they mercilessly destroyed what had taken empires considered more democratic and cultured than their regime, centuries to establish. 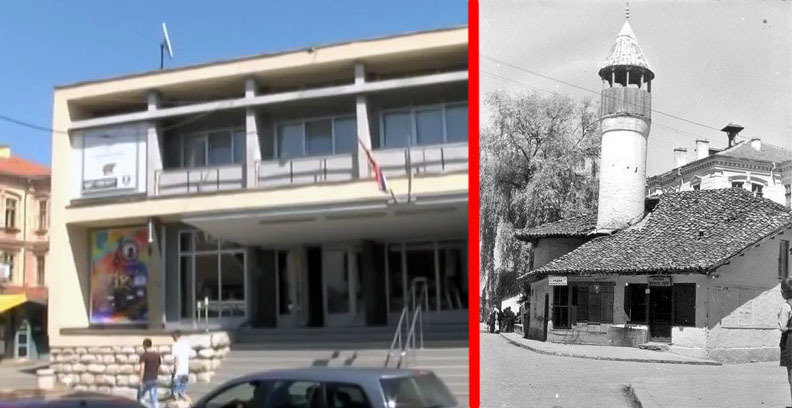 In place of one of the most beautiful mosques at that time in Novi Pazar, today is the House of Culture. The same goes for the famous Kolo “Round” mosque, which was built by Kapudži basa Hamza. The restoration of the mosque was done in the year 1571. The Waqf Foundation possessed a sum of 50,000 shares at the end of the XVI. century. The Islamic Community in Serbia has submitted a request to the Directorate for restitution to restore waqf property. The application also includes the return of Ejup beg mosque. Citizens agree. Existing religious buildings should be kept safe and actions should be taken into raising those destroyed.